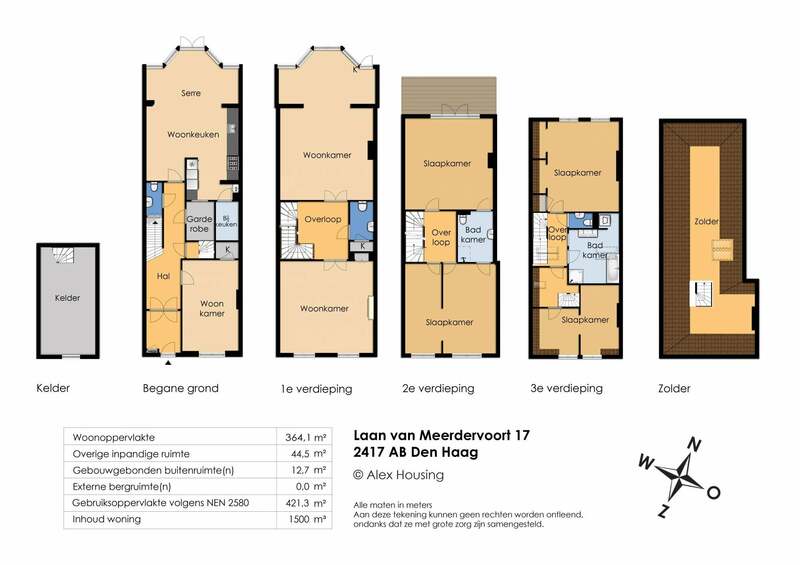 A truly magnificent house on the Laan van Meerdervoort near the Peace Palace and embassy quarter. Perfect for employees of an embassy, consulate or of the international court. The house has private parking and a secured side entrance. Built on three stories plus attic, this classic house is a dream home for any family in The Hague. Divided in 8 rooms, this house has kept all its attractive features, with brand-new amenities. Additionally, there is an open kitchen, two bathrooms, three toilets, a large hall / reception area and a basement. Beautiful garden adjacent to the gardens of the Peace Palace. There is also a private parking at the back of this beautiful house closed off with an electrical fence.